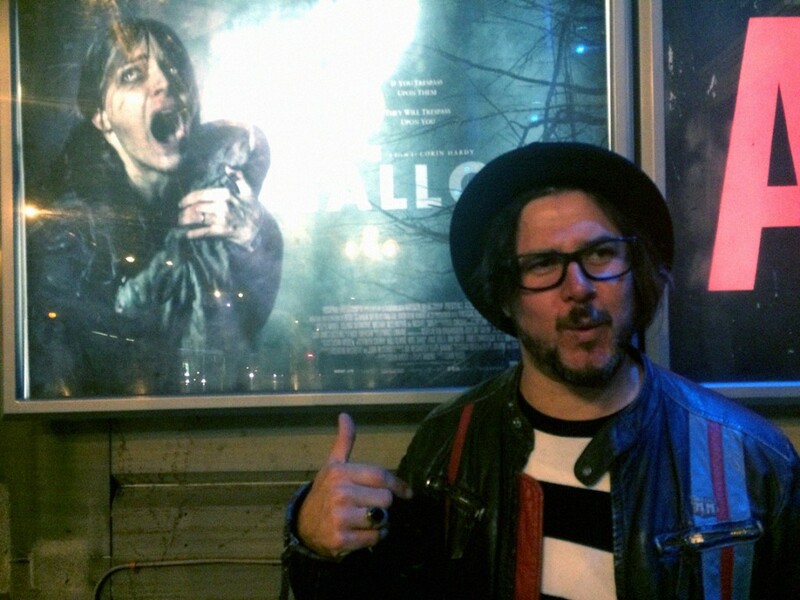 Corin Hardy grew up in a world steeped in creatures & creativity, beginning his early career as a special fx monster-maker in his bike shed, aged 12. He made a number of super 8 films with school-friends who regularly stood in for his cast of zombies, werewolves and slasher victims. Following the great reception and buzz of Sundance, a new poster and trailer got released (see below) prior to the UK Premiere at the Edinburgh International Film Festival last weekend. It felt very special as 10 years ago, my first short film Butterfly premiered there, and that felt like a big deal, then and now. The audience were fantastic and I saw a few people jump out of their seats. It was also the 40th Anniversary of the release date of JAWS. Here’s some pics and reviews our of Edinburgh. 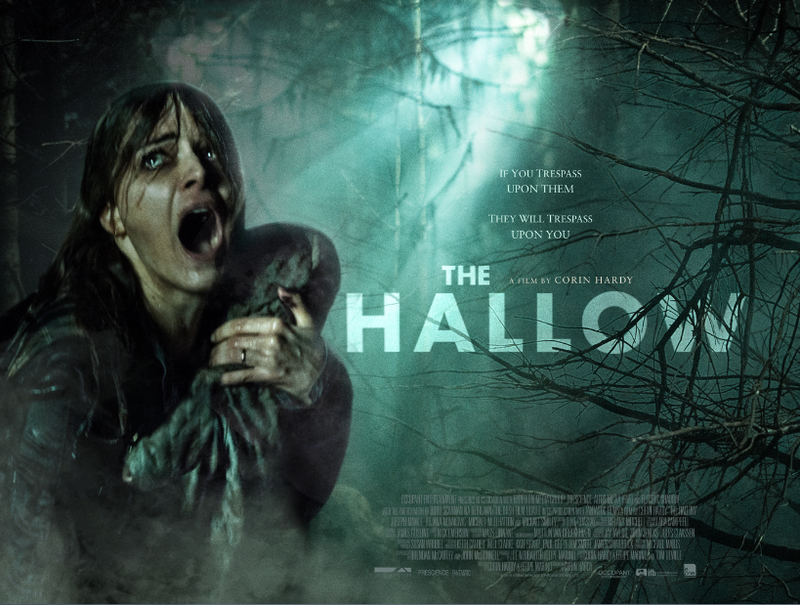 The Hallow’s official release date has been set for Friday 13th of November. “Hallow Friday”. 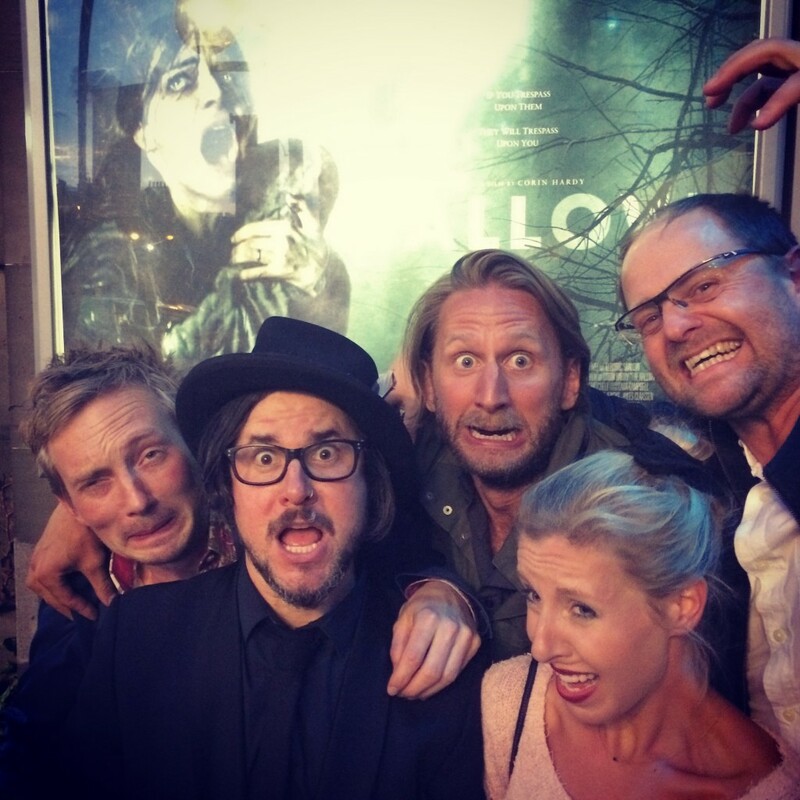 This entry was posted in Uncategorized and tagged Corinhardy, EdinburghFilmFest, EIFF, HallowUKPremiere, TheHallow on June 25, 2015 by admin. corinhardy @ChrisHewitt @FolaSalako Hope you ate a few packets of those mega hot yellow chillis they leave out as well. corinhardy @breagrant Wish I looked like you on day 14! corinhardy @edgarwright Recast The Joker immediately.